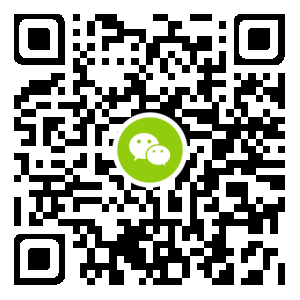 长乐论坛聚焦长乐 - Powered by Discuz! 人民放开计划生育政策加油 干 .响应国务苑的号召 为人口大计出一份力 . GMT+8, 2019-4-21 04:20 , Processed in 0.139474 second(s), 28 queries , Gzip On, Redis On.